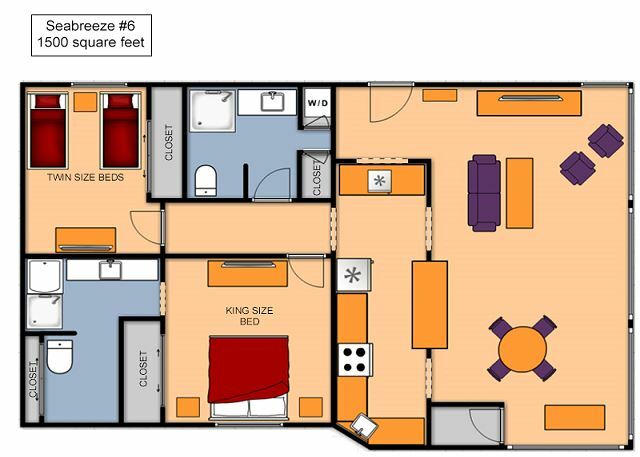 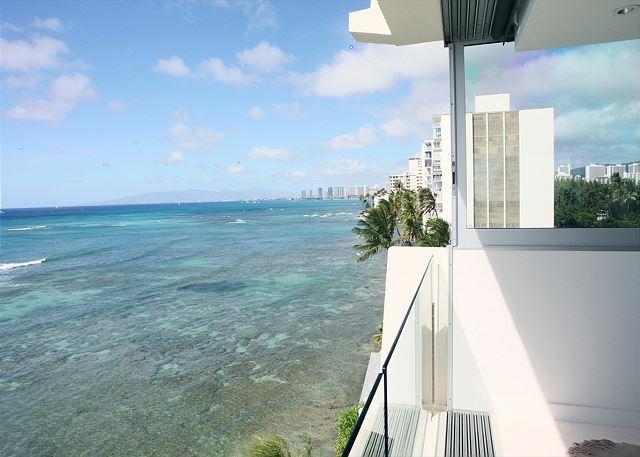 Seabreeze #6 - MESMERIZING Oceanfront Views; Impressive 2 Bedroom, 2 Bath with Washlets! 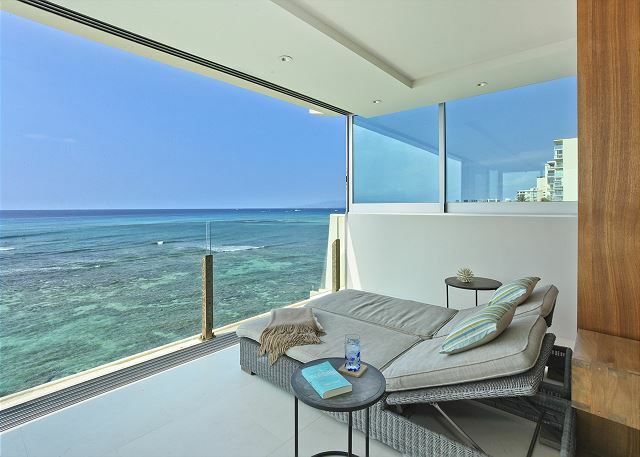 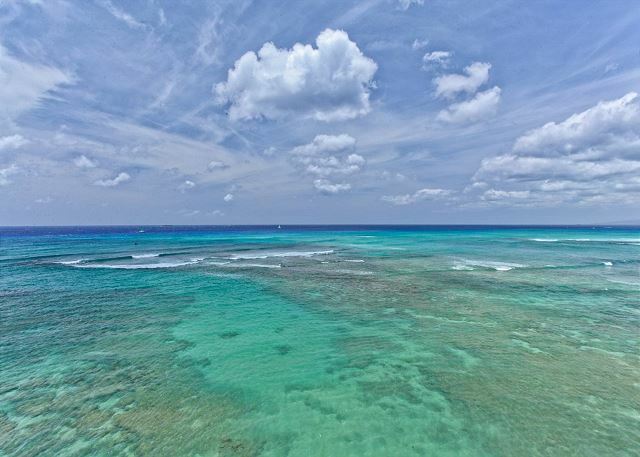 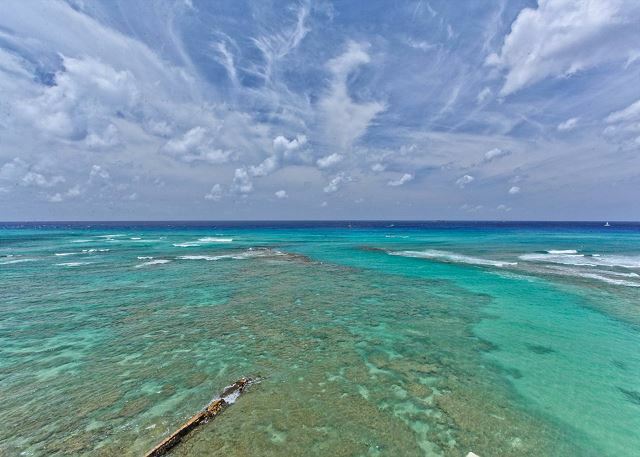 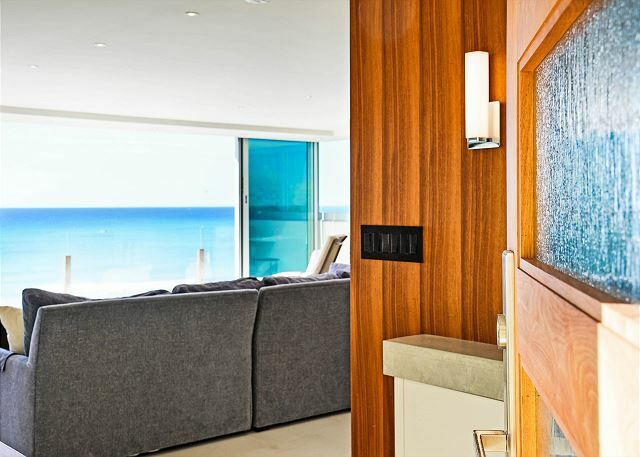 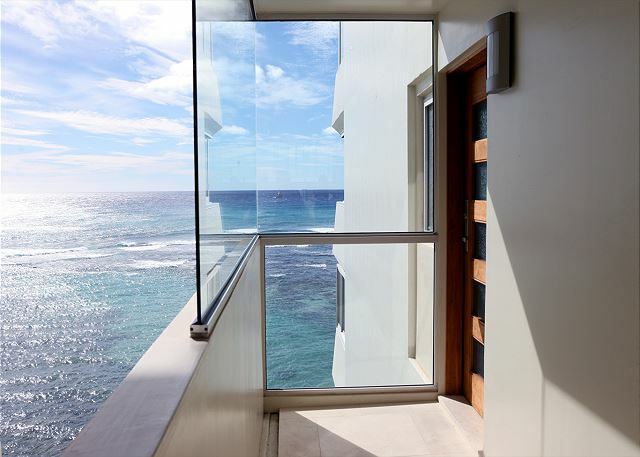 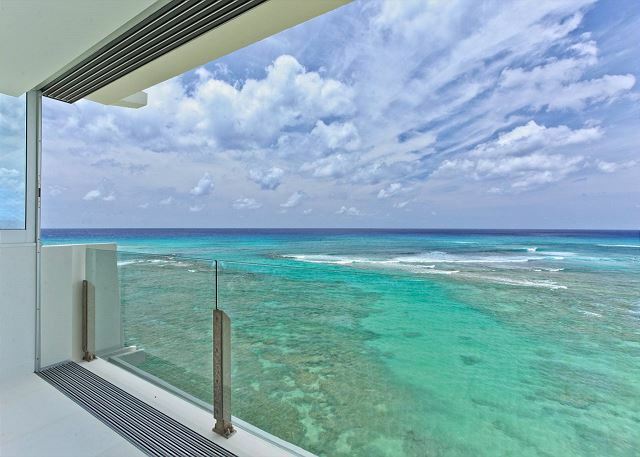 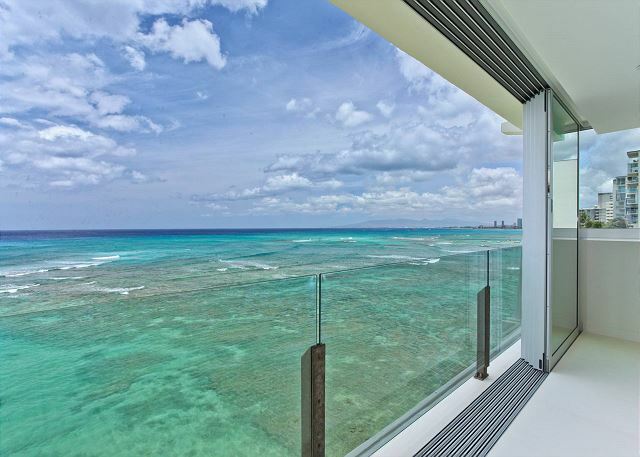 These incredible sweeping ocean views will quiet your mind and ease you into vacation mode! 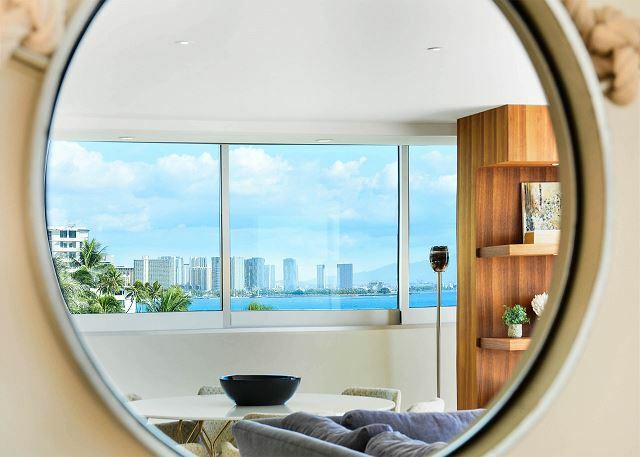 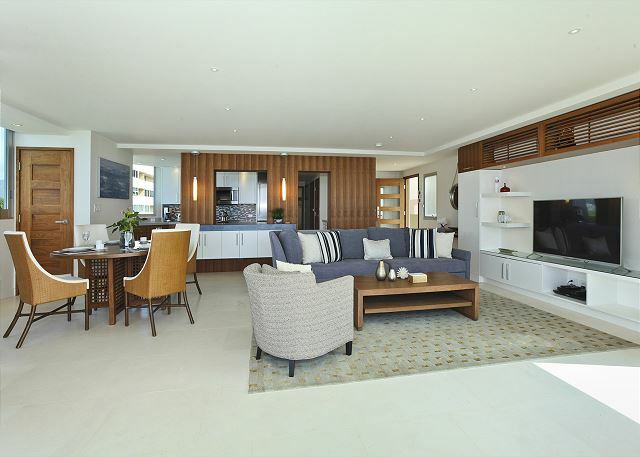 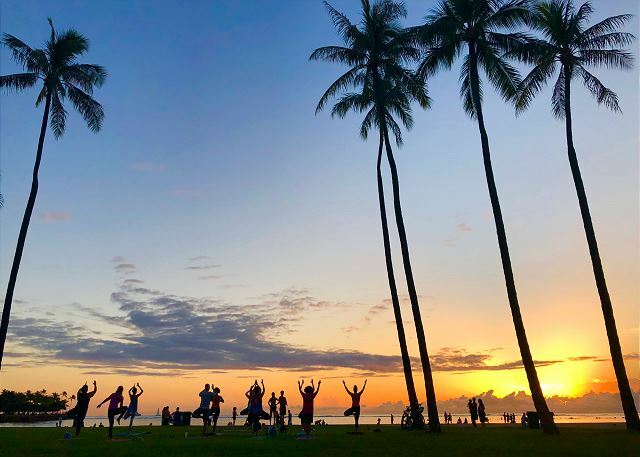 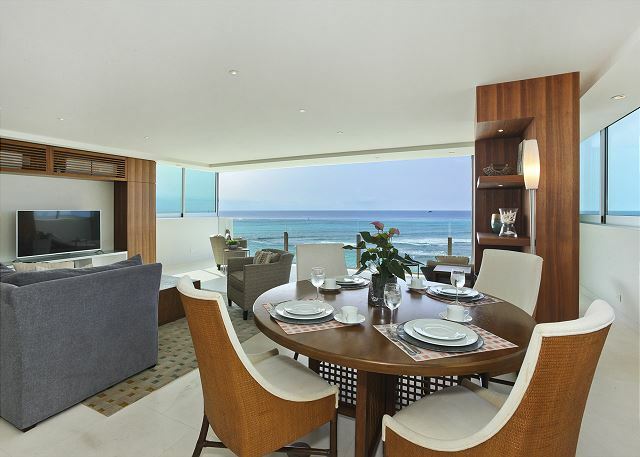 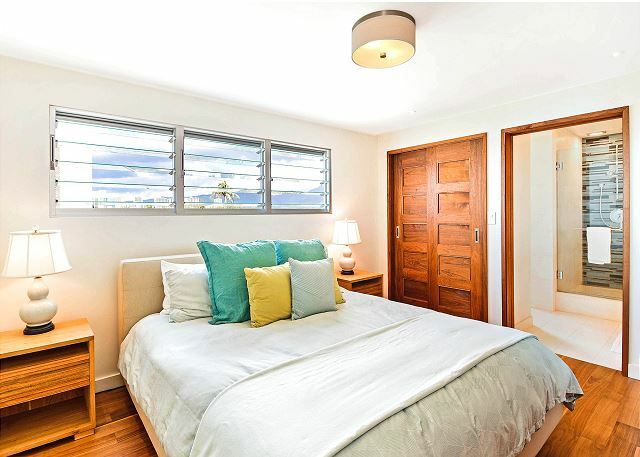 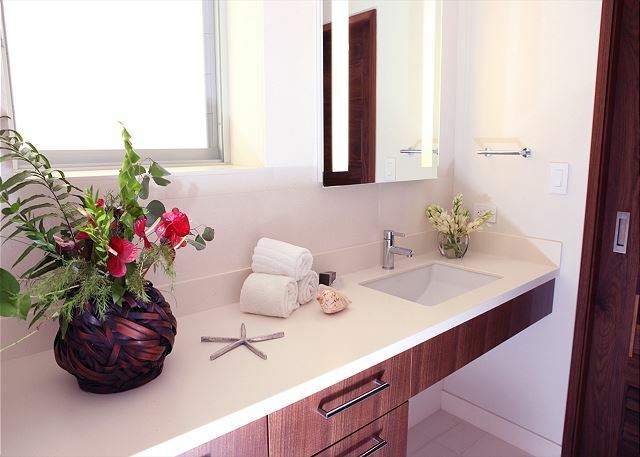 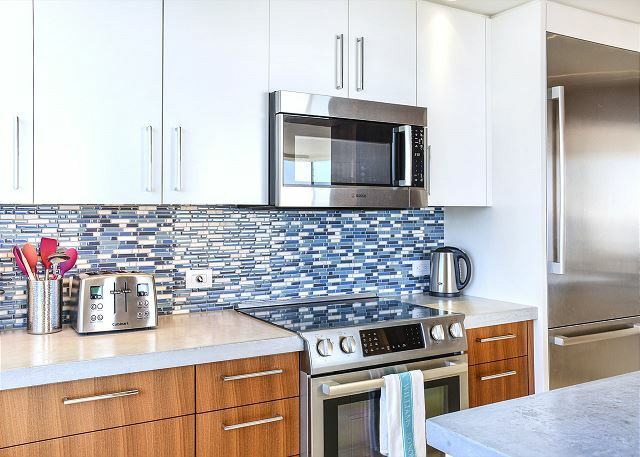 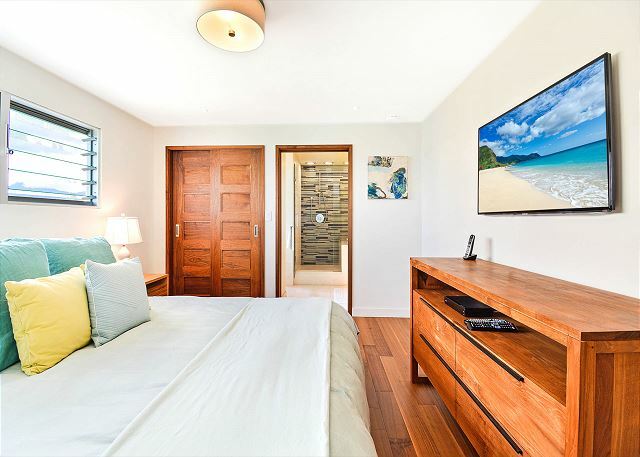 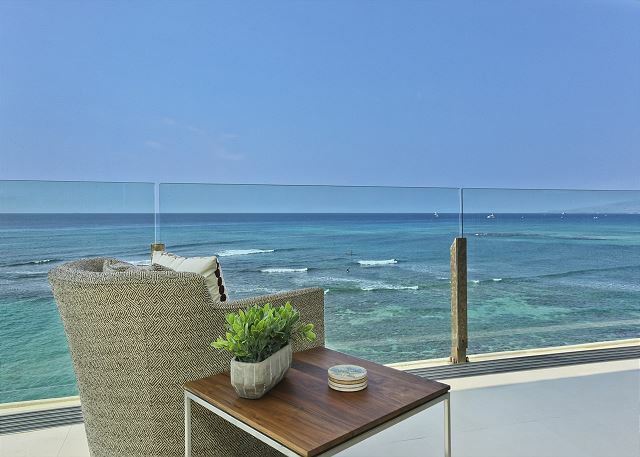 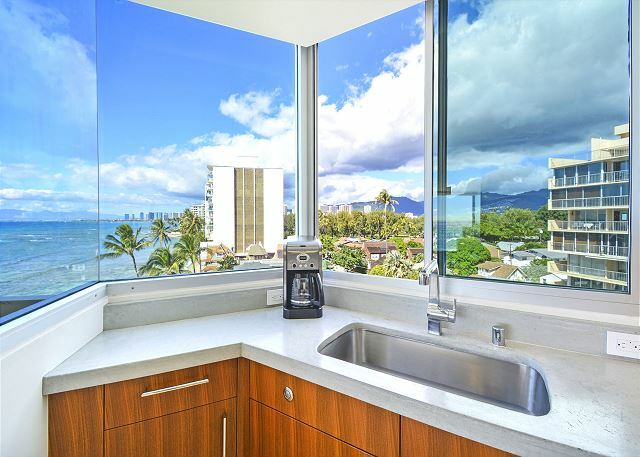 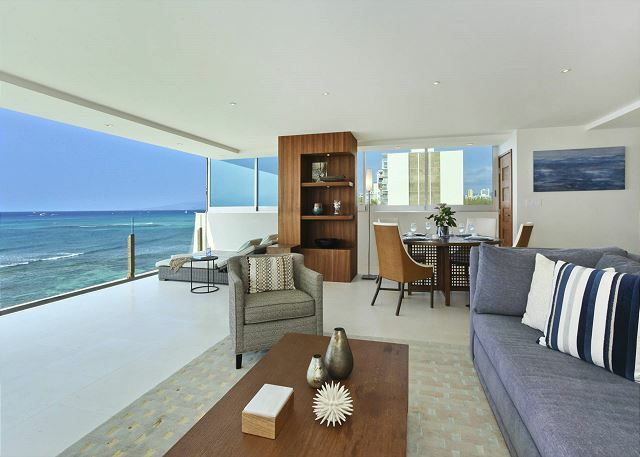 You’ll feel like you’re on your own private island in this modern, beautifully decorated 2-bedroom, 2-bath oceanfront condo (1500 square feet) on Diamond Head's prestigious Gold Coast. 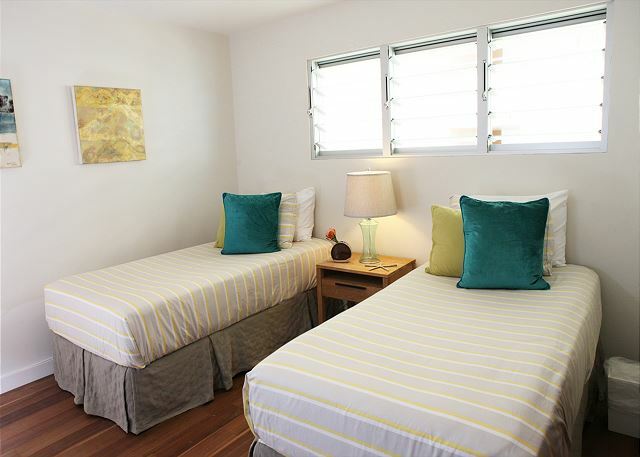 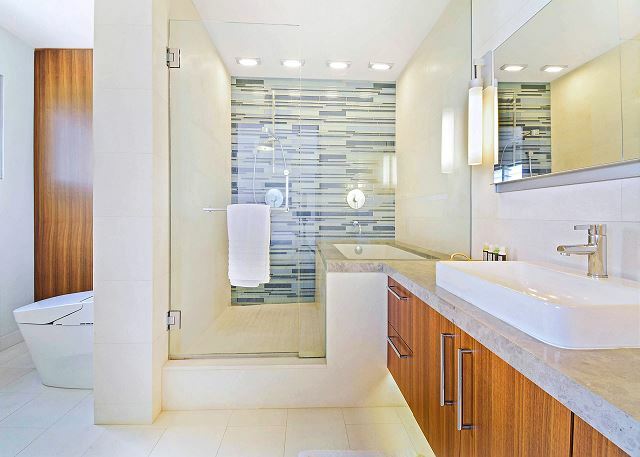 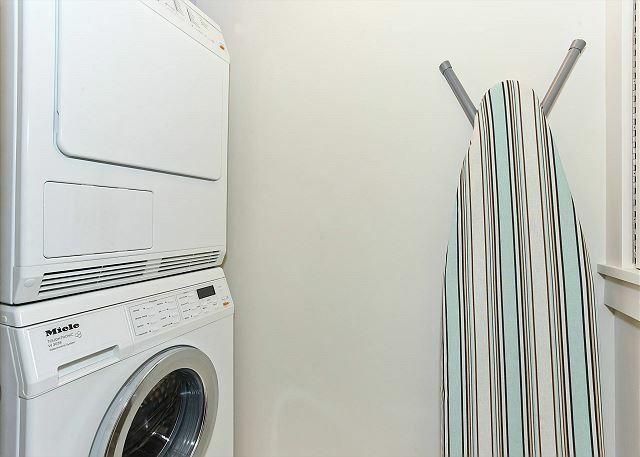 With just one condo per floor, you’ll appreciate the privacy and relaxing serenity of this spacious, upscale condo. 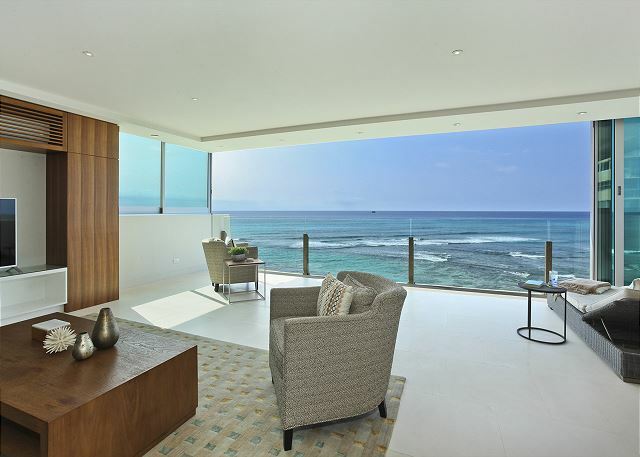 - Amazing 180 degree unobstructed panoramic views of the Pacific Ocean. 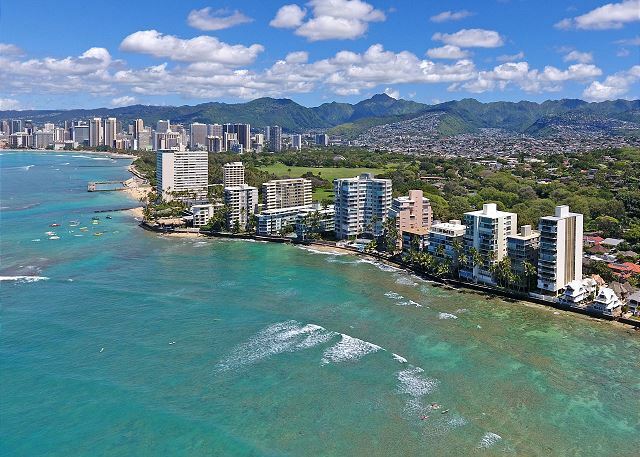 How many surfers can you spot? 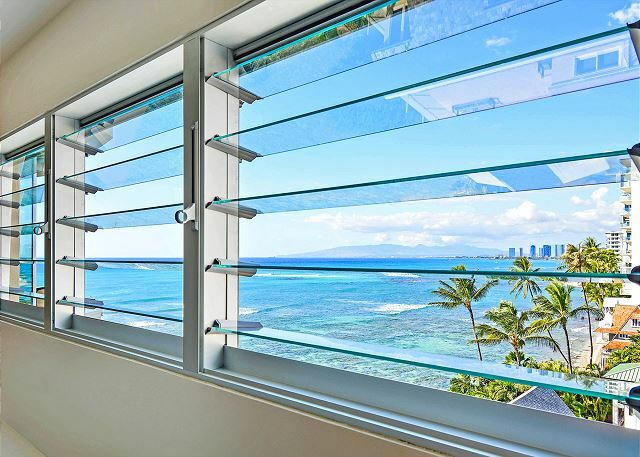 With the glass fronted lanai incorporated into the living room, you’ll get the sensation you're floating on the water! 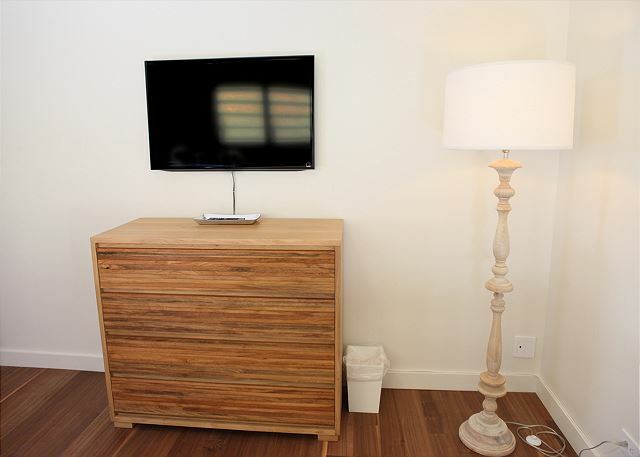 - 55" LED Smart Ultra HD flat screen TV and DVD player. 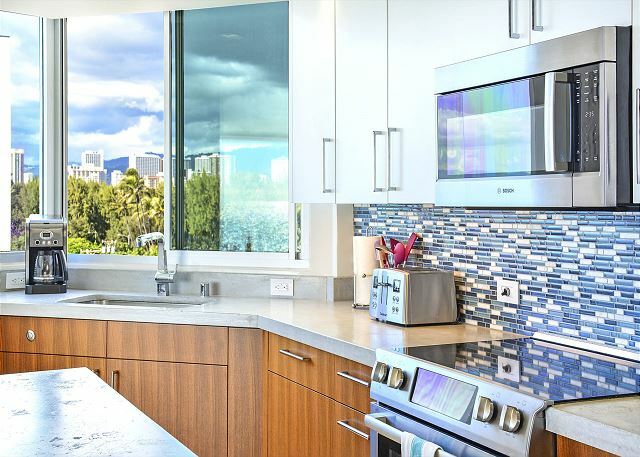 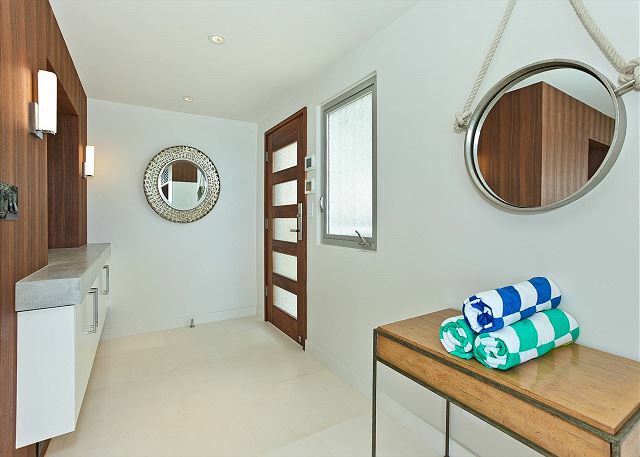 - The adjoining custom kitchen is a chef's dream! 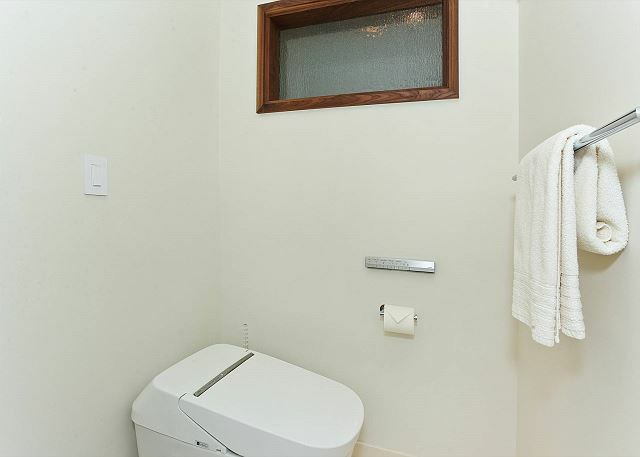 Available for stays of 30-nights or more, this non-smoking accommodation sleeps a maximum of 4 people.